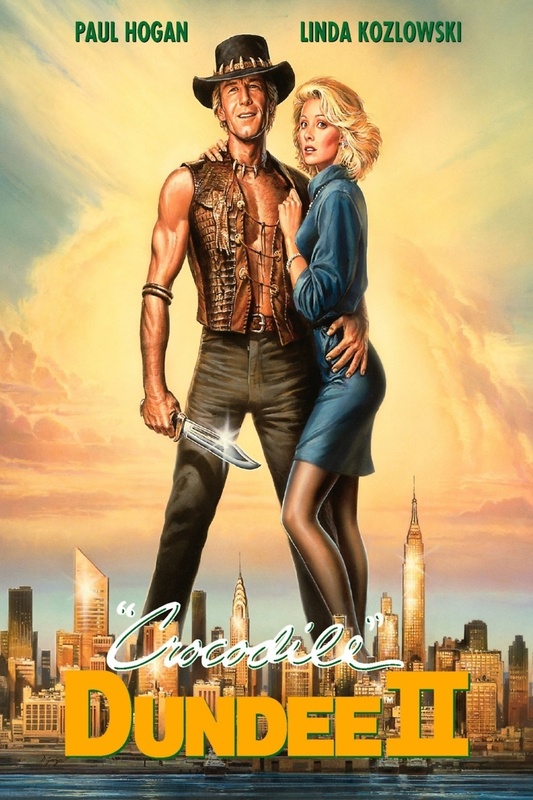 It has been a year since the Outback legend Mick “Crocodile” Dundee met and fell in love with New York City reporter Sue Charlton. They are now enjoying life in New York City, but Mick still has many moments of culture shock in this strange world that is so far removed from the Outback he knows and loves. Sue is sent some photos from her ex-husband of a Colombian drug cartel leader brutally murdering someone. The cartel dispatches men to New York City to get them back, and they kidnap Sue to get her to give them the photos. Mick saves Sue from the cartel, and he decides to take her to Australia to keep her safe. Now, the cartel is angrier than ever, and they send some men to take care of Crocodile Dundee and get the photos.